WhatsApp one of the most popular messaging apps has reached more than 1 billion users. Day by day it continuously updating app to facilitate their users. Recently it announced video calling feature for users. As WhatsApp said over 63 billion messages were sent on New Year's evening all over the world. In latest update, WhatsApp has rolled out support for GIF library withing the app for Android users. It also increased the media sharing limit from 10 to 30. 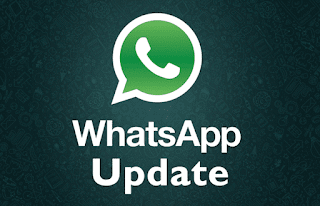 This features will be available for WhatsApp beta version 2.17.6 for Android. WhatsApp added GIF support for iOS users in November, 2016. Android users have to save GIF files in their device to send it to others. Android users can access all GIF library from within the app and send it to friends. You can find a new GIF icon when you tap on the emoji icon next to the text bar. It will appear at the bottom of the smiley window. You can also 'star' GIF for quick access. In iOS, users can edit the GIFs like adding emojis, text etc before sending but Android users have to wait to do the same. 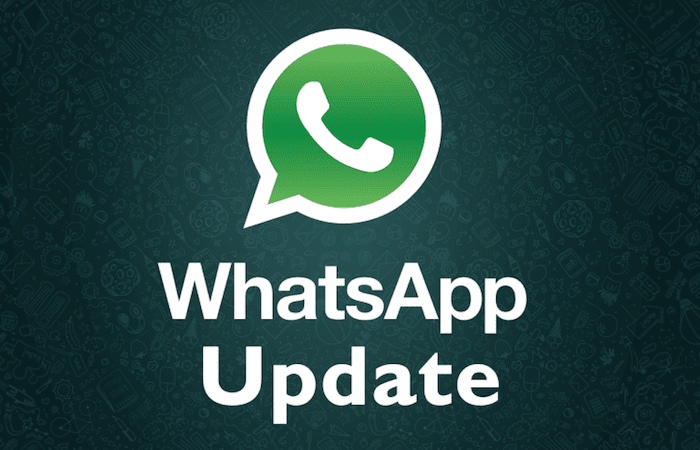 Another feature rolled out by WhatsApp is, increasing the data sharing limit from 10 to 30. Users can now share media in bulk. This will definitely save time for users as they can send up to 30 media files at a time. This update is surely time saving. As the news and leaks, WhatsApp is updating "Status" tab. WhatsApp users will be able to share Stories in this space similar to Snapchat. Users will be able to see how many of their friends have seen the Stories.